The ruling of the CAS backing Russian athletes’ appeals against the IOC decision to ban them from the Olympics over doping allegations proves the inconsistency of the report compiled by Richard McLaren on the alleged state-supported doping program in Russia as well as the sports justice system as a whole, experts told Sputnik on Thursday. On Thursday, the Court of Arbitration for Sport (CAS) revealed that it had ruled to uphold the appeals of 28 Russian athletes against the IOC Disciplinary Commission's decisions on their disqualification and lifetime ban from the Olympics over anti-doping rule violations. The court also partially upheld the another 11 appeals. 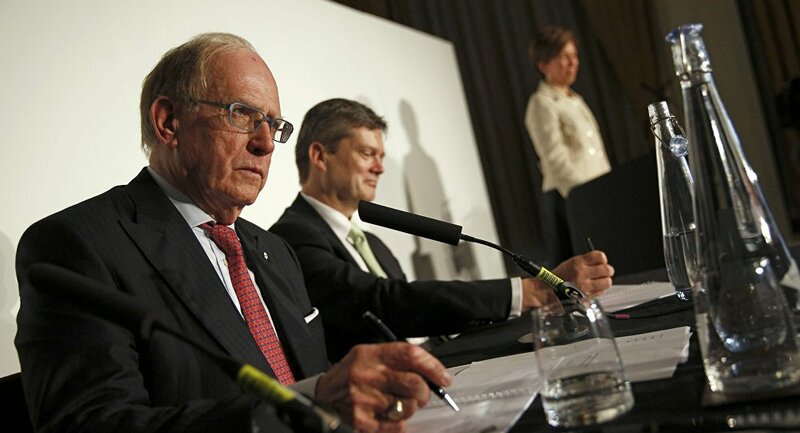 The International Olympic Committee's (IOC) investigation into the alleged doping by Russian athletes was triggered by the two-part report of McLaren, the head of the World Anti-Doping Agency (WADA) investigative team. "I am very glad to get the current CAS decision, which upheld the appeals of 28 Russian athletes, annulling the IOC’s ban from participating in the Olympic Games for life over violating anti-doping rules at the Sochi Olympics. According to this decision I can agree that this decision by CAS shows there is a need to check once again the report of the World Anti-Doping Agency (WADA) commission led by Richard McLaren. 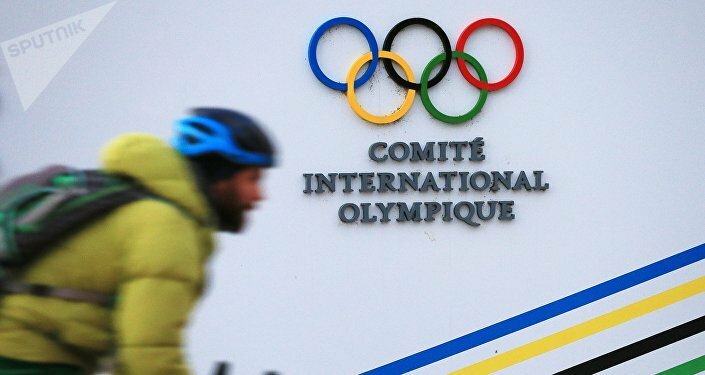 According to my opinion the fact that IOC disciplinary action against Russian athletes was a little bit overpoliticized," Andras Nemes, the vice president of the International Association of Sports Law (IASL), told Sputnik. Anna Di Giandomenico, assistant professor of philosophy of law at the Italian University of Teramo, told Sputnik that it was not the McLaren report that was put in question by the CAS ruling. "[It is] rather the sports justice system as a whole [which was put in question by the court decision]," Di Giandomenico noted. The McLaren report brought into light many problems in the sports legal system, including the lack of investigation power, deriving from the conventional nature of the system, which implies reaching agreements between conflicting parties, Di Giandomenico said. "In this sense, I think that the ban of Russian athletes was a consequence of this defective system: the use of presumption in sports justice is too massive, but it is impossible to cancel, because the above-mentioned lack of investigation power (sports justice is not a stale justice system!). If I were a Russian athletes advocate, surely I'll insist on re-evaluation of the IOC ban," Di Giandomenico noted. Genevieve Gordon, the CEO of Tactic Counsel, a trustee of the UK Sports Association and International Sports Law Professor at Syracuse University, suggested a number of changes that the IOC could make to its decision-making process, specifically on how to handle doping allegations in the future. "There has to be clear criteria set out that allows athletes to fully understand the rules that are being applied to them regardless of cultural or national understanding," Gordon told Sputnik. The IOC should take into consideration the CAS' decisions and standpoint concerning the Russian athletes, and effectively amend its procedures so that there can be no question over the IOC banning orders and revocation of medals, Gordon also suggested. "What is critical, in my opinion, is that the CAS works to support the decisions where there clearly has been a breach. Athletes always deserve a voice and to have their hearings heard fairly but consideration also needs to be paid to the athletes that are now going to have amendments to their standings and the overall view of one group of athletes to another," the expert pointed out. Gordon noted that the CAS' decision suggested that "the lifelong ban was too onerous on the athletes which follows previous decisions CAS have made at times." "According to the original decision in Winter Games’18, the decision of the [Executive Board] EB of the IOC (5th December 2017) remains in place. It makes it clear that, since the ROC is suspended, Russian athletes can participate in PyeongChang only on invitation by the IOC," Nemes said. Di Giandomenico agreed that the IOC can still deprive Russian athletes of their place at the upcoming Winter Games. 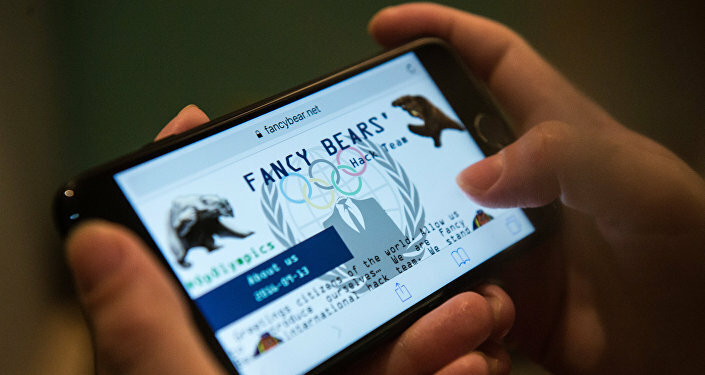 "In my opinion, Russian athletes should activate campaigns to raise public awareness in order to promote reflection on the sport justice system and its redefinition in terms of greater adherence to principles of justice," Di Giandomenico suggested. CAS has not encountered any precedent similar to the appeals filed by the Russian athletes, Nemes noted. Thus, the Russian athletes have to "fight [their] own fight" for the right to compete at the Olympics, the IASL official suggested. Asked if the CAS' decision indicates that the appeals of the remaining Russian athletes, who have not yet been fully acquitted, would also be successful, Gordon noted that it certainly created a pathway for the CAS to follow and apply the same decisions in other cases. However, each appeal will be considered individually, so changes to the court's stance on other athletes can be expected, the expert concluded.